Simply enter your details and tell us what kind of plan you want. We’ll get your quote right away. It’s 100% free. And you can cancel any time. We think everyone deserves a fair deal. So if you’re on a good deal already, we’ll tell you. And we’ll keep checking the market to find you a better one. You’ve got 14 days to change your mind. After that, it takes about 7 days to switch. You don’t need to do a thing. We monitor your switch to make sure it goes smoothly from start to finish. We’ll keep monitoring the market and switch you when we find a better deal. 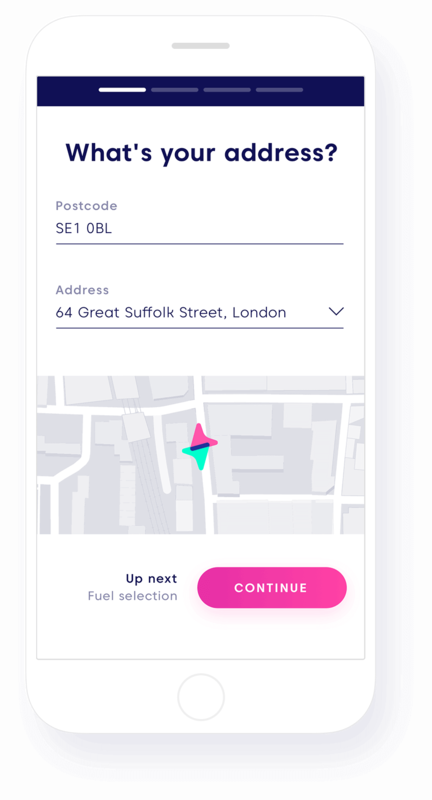 We’ll email you first– and you can always say ‘NO’. If you’re on a fixed plan, we’ll switch you within the last 7 weeks so you won’t have to pay exit fees. If you’re on a variable plan, we’ll normally switch you once a year. But if your supplier puts their prices up by more than 10%, we’ll switch you up to every six months. 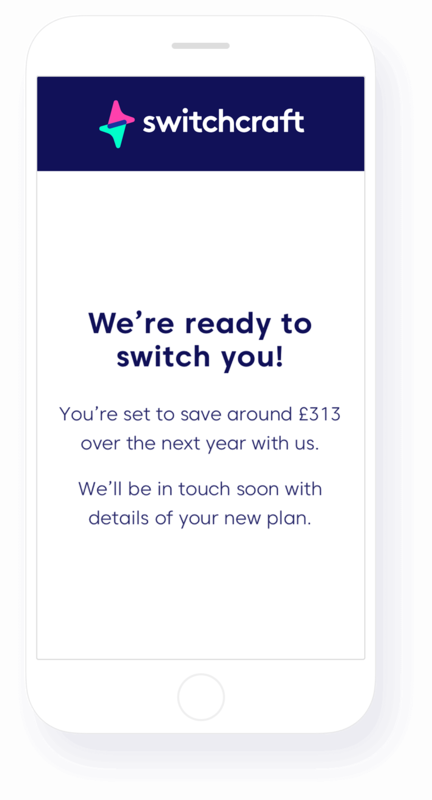 Your switch will take place avoiding any fees (this will be before your fixed plan ends, if you have a variable plan we will switch you when there’s a great saving). As long as you’re happy to switch, we’ll keep you on a great deal. So you save money doing nothing, year after year.